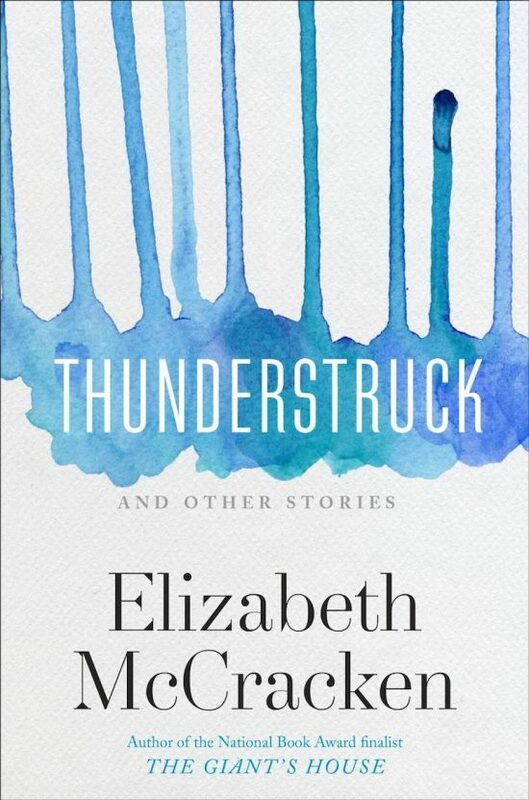 I’ve been trying to write about Elizabeth McCracken’s memoir An Exact Replica of a Figment of My Imagination for three weeks. I’ve read it twice and I’m still having a hard time finding the words…. What are books you think every woman should read?